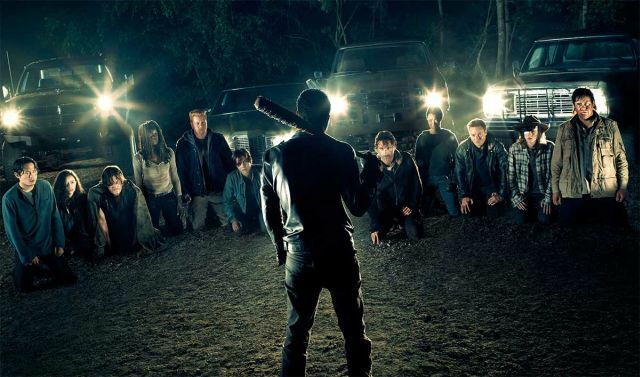 AMC has released The Walking Dead Season 7 poster featuring Negan and all of his potential victims. Check it out in the gallery below! The Walking Dead Comic-Con panel will take place on Friday, July 22 at 1:00 p.m. PT in Hall H. In addition, AMC will host a The Walking Dead-themed booth (#4237) in the Convention Center, where fans can stop by to take photos of themselves among Negan’s infamous “lineup” from the season six finale. 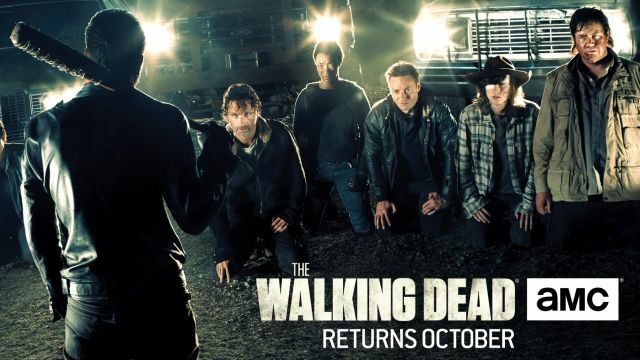 The series stars Andrew Lincoln (Rick Grimes), Steven Yeun (Glenn), Christian Serratos (Rosita), Norman Reedus (Daryl Dixon), Danai Gurira (Michonne), Michael Cudlitz (Abraham), Lauren Cohan (Maggie), Sonequa Martin-Green (Sasha), Ross Marquand (Aaron), Chandler Riggs (Carl), Josh McDermitt (Eugene). and Jeffrey Dean Morgan (Negan). 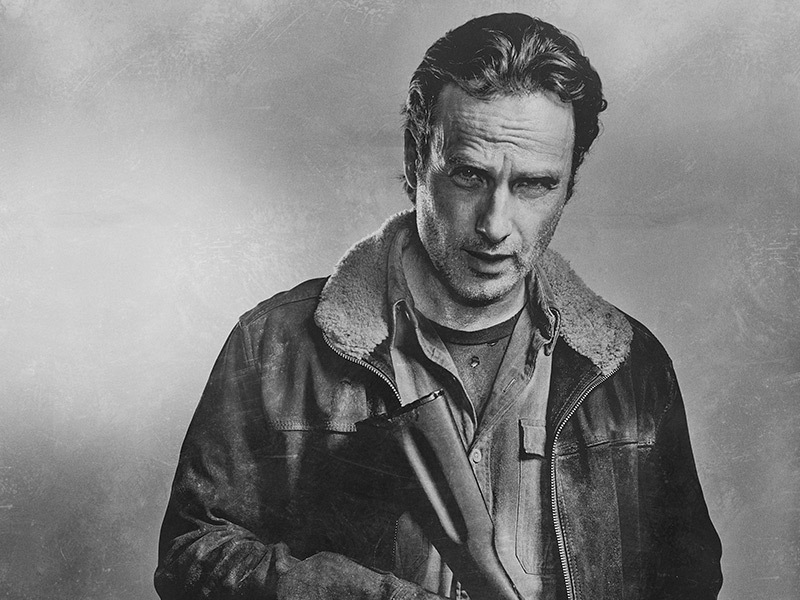 Who died on The Walking Dead Season 6 finale? You can check out our thoughts in the slideshow below. The Walking Dead Season 7 premieres on AMC in October.